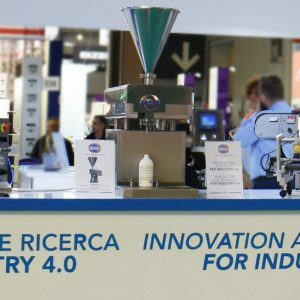 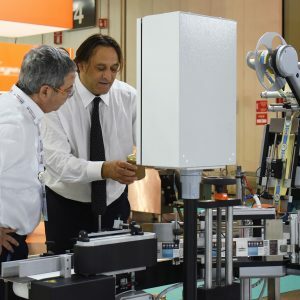 At IPACK-IMA this year the main theme was the innovation expressed through automation, which embraces the industry 4.0 and interprets the great challenges of our days. 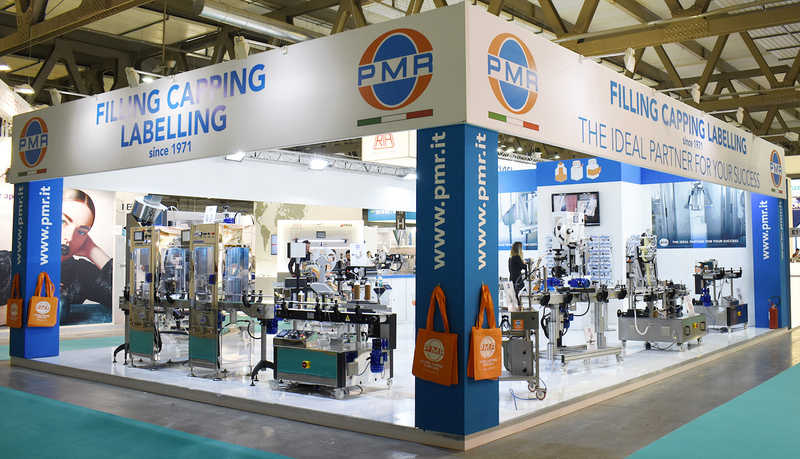 The issue of environmental sustainability is always must important and increases the safety standard of the equipments. 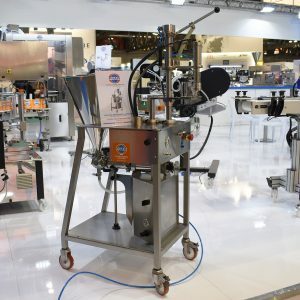 These great strands can be traced to the characteristics of the packaging machines produced by PMR System Group; the solutions designed to satisfy the customer needs are more and more versatile and follow the expectations of the consumer with ever-new requirements for using the product. 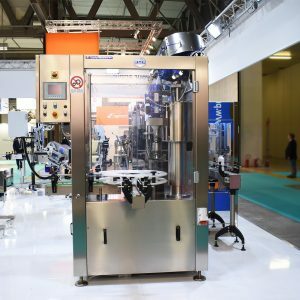 Labelling, filling and capping machines we proposed at Ipack-Ima 2018 are developed from 4.0 perspectives. 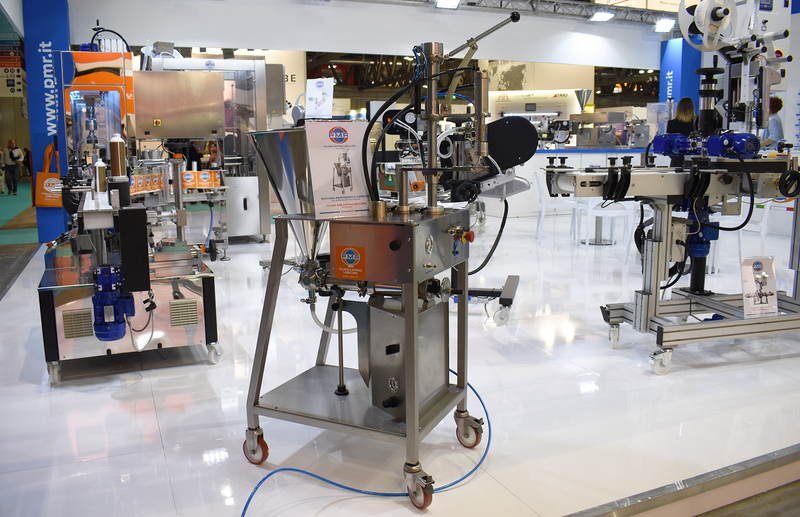 These new technologies work in a fundamental way to raise the control standards on all the phases of the packaging, becoming a further guarantee of the quality level of the final product. 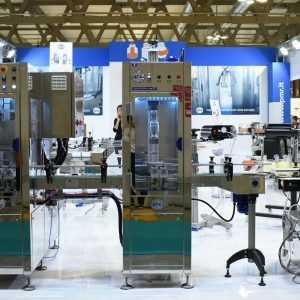 Multi-format machines wink at the design choices that favor eco-compatible materials and refer to a value system in which the aesthetic quality combines usability and sustainability. 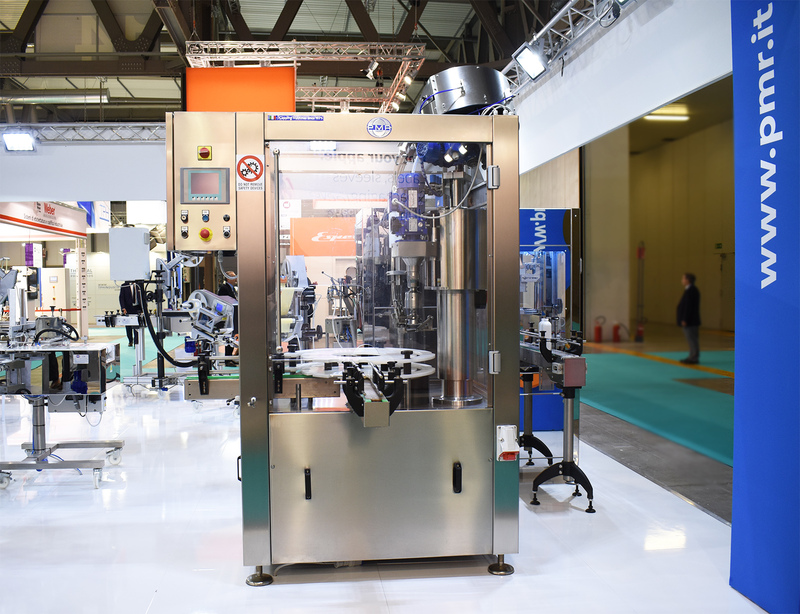 The filling and capping solution for Doypack pouches for example, responds precisely to the new need for single portions, solutions for walking and out-of-home consumption. 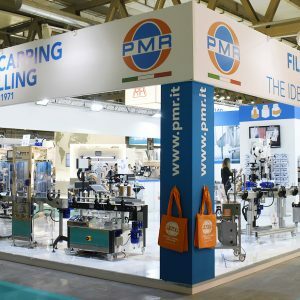 This year Ipack-Ima was the most successful edition: very high numbers of foreign visitors, 146 countries of origin of visitors and also we of PM, we registered several requests from Germany, Switzerland, France, Spain and a considerable interest from Slovenia, Croatia, Hungary, Greece and Serbia. 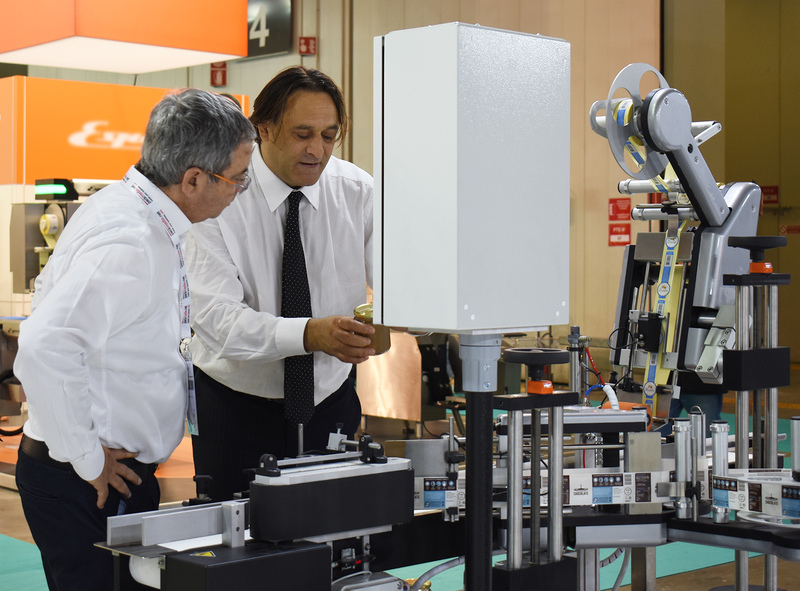 With countries in North Africa and Asia (China, India, Turkey and Russia) we have launched numerous projects for the construction of complete lines.